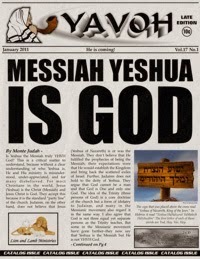 What was Messiah's main mission? 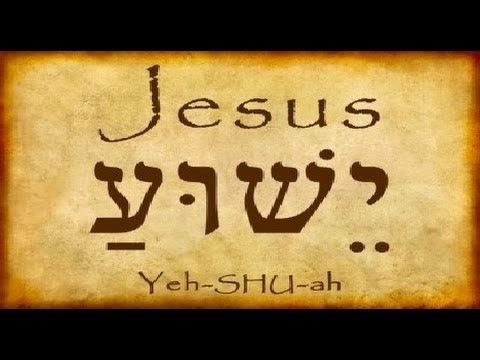 We can take a cue from the name which had been chosen for Him hundreds of years before He came down to earth: Yeshua, which means "Yahweh is Salvation." 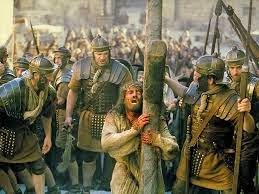 But at the time that He came in the 1st century, Israel had been conquered by the Roman Empire and the Jews were being cruelly oppressed by their Occupiers. 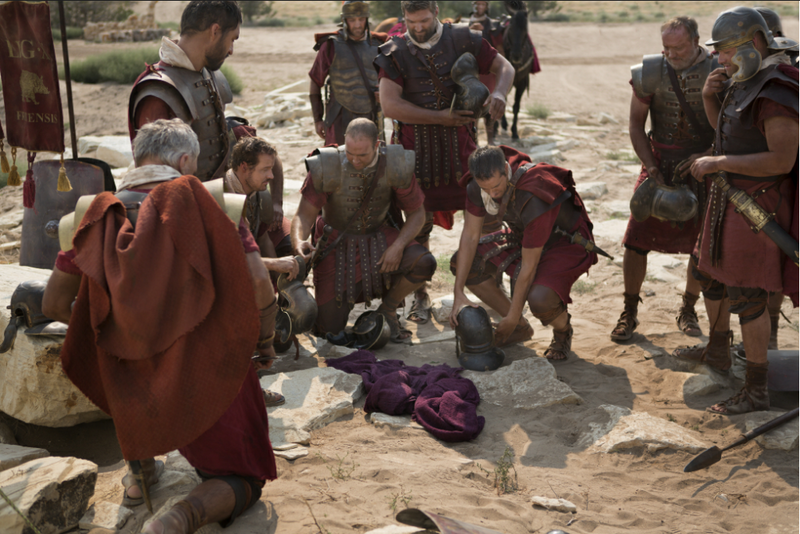 They longed to be set free and were looking for a mighty king like David who would form an Israelite army to defeat the Roman Goliath. But was that Yahweh's Plan? Or did He have a better solution in mind, one that would restore mankind to Him for eternity? 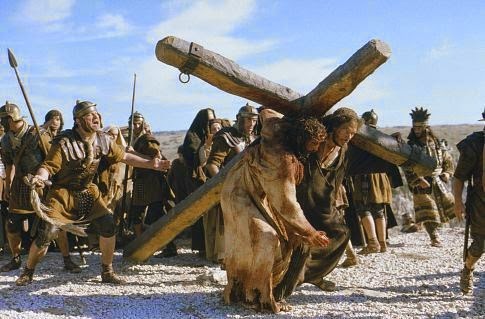 21 From then on Jesus began to point out to His disciples that He must go to Jerusalem and suffer many things from the elders, chief priests, and scribes, be killed, and be raised the third day. 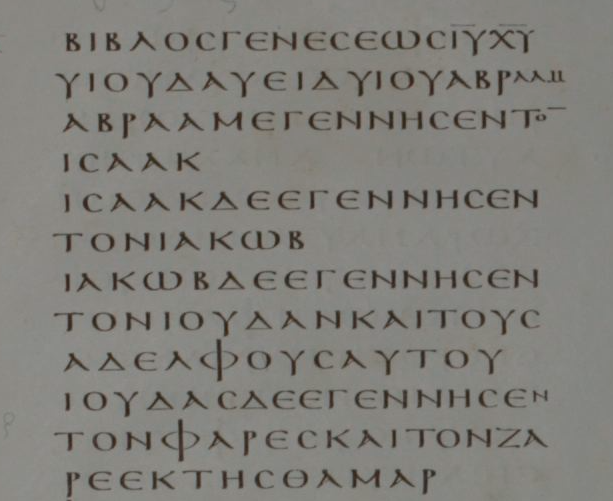 What had Peter said that he should receive such a stinging rebuke from His Master? 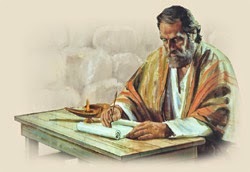 Just as He said, Jesus was scolding Peter for having a mindset that was aligned with man's thinking rather than God's. Where men are set on the easiest and most comfortable way out, God is not. The cross had always been God's Plan. Where Peter may have thought that Jesus had come to be the next King David who would oust the Romans and establish a new Kingdom of Israel, God had much bigger things in mind. The salvation of men's souls was Jesus' goal, and Peter's attempt to pander to Him was not welcome. and from my words of groaning?" and they cast lots for my clothing." Isaiah also told us why all that pain was necessary. Messiah had been sent to be our restitution offering. 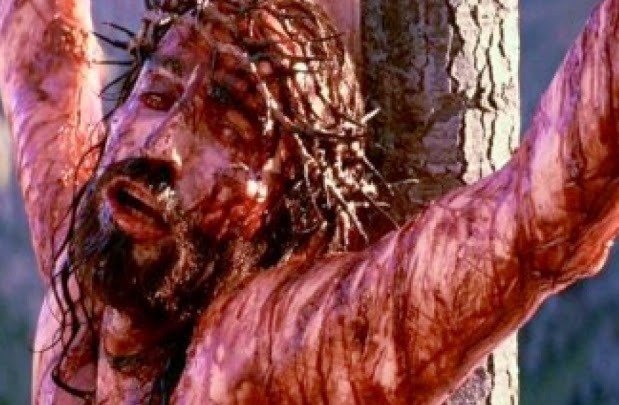 It was He who bore the punishment for our sins upon Himself in complete fulfillment of the Torah, the Law YHWH had given to Moses. This is astounding because the Yahweh Who is speaking is not only promising to open the eyes of His people, the Jews, and reveal Who He is before He comes again, but YHWH is saying that He is the very same One Whom they pierced. 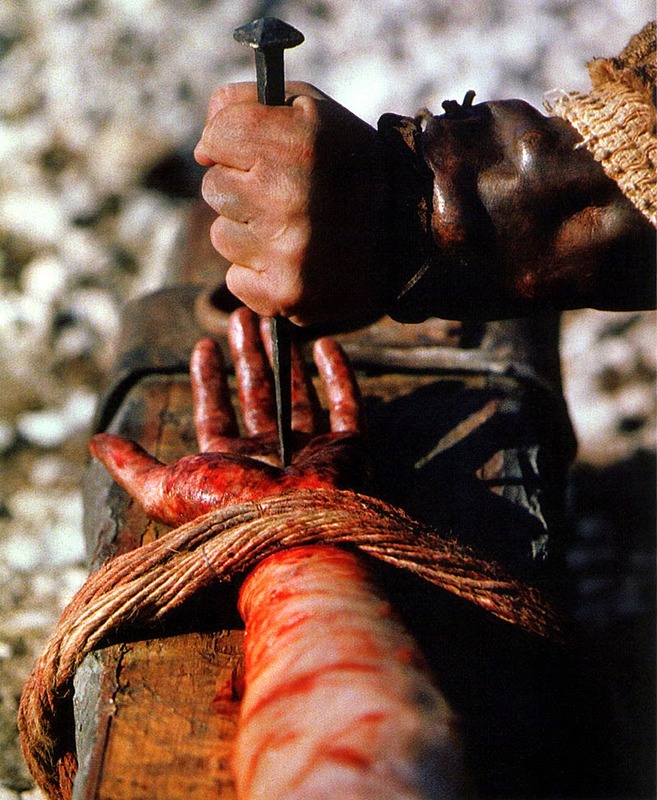 Most, if not all, of the crucifixion pictures are stills from the Mel Gibson movie, "The Passion of the Christ." 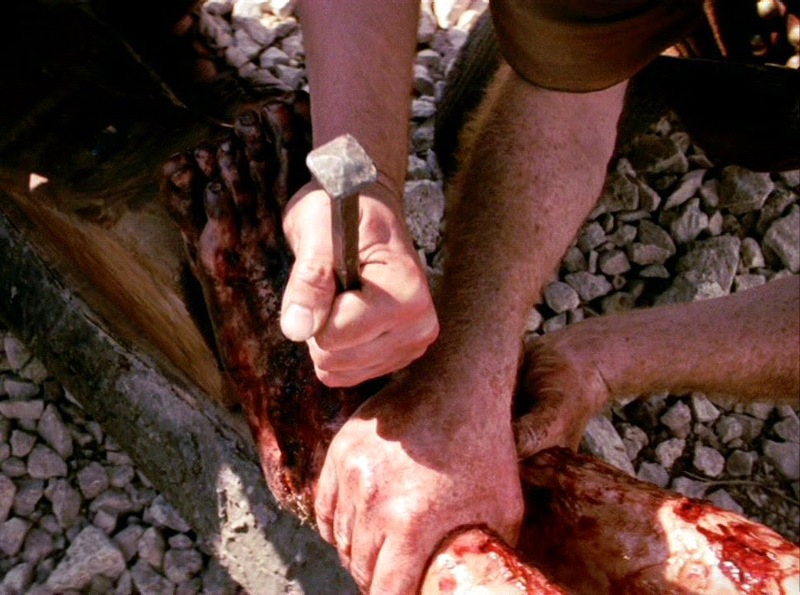 Why Did Jesus Shout, "My God, My God, Why Have You Forsaken Me?" at the Cross?